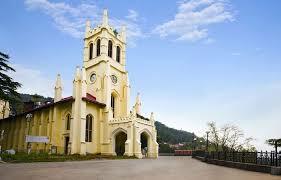 Shimla is one of most stylish cities in India. Its climate will undoubtedly leave any traveler overpowered. The well-structured streets, immaculate neatness, constitute for an ideal traveler’s spot on the planet. Inside this city, one must visit the Mall Street, The Edge, Institute of Advances Studies and Jakhu Sanctuary. Shimla is likewise utilized as a base to cover other adjacent spots like Chail, Kufri, Naldehra, Mashobra, Tattapani, and Narkanda. Apart from the famous Toy Train ride, there are a few more things that you would like in Shima. 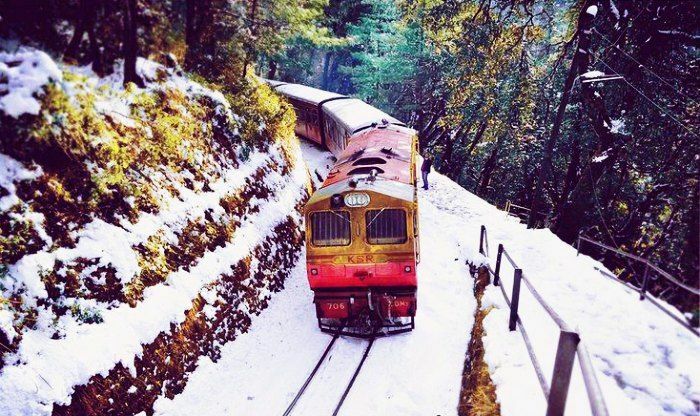 One of the things that Shimla is famous for is the Toy train. 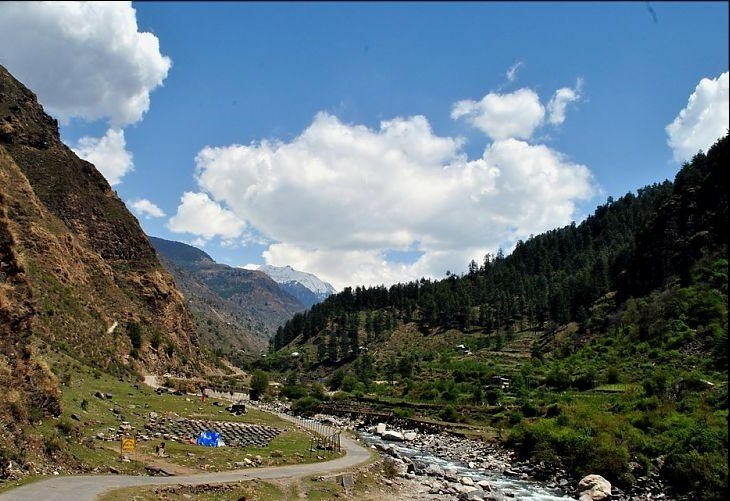 It travels to Shimla from Kalka through excellent slopes and valleys. Hence, it is a standout amongst the most wonderful train courses on the planet. Summer Hills The Summer Hills form a picturesque township. The nature walks through the place are absolutely amazing 5 km from the famous ridge of Shimla. Shimla is the capital of the northern Indian state of Himachal Pradesh, in the Himalayan foothills. Once the summer capital of British India, it remains the terminus of the narrow-gauge Kalka-Shimla Railway. It is a very popular holiday-retreat during the summer months and is well-known for its Victorian architecture, which is reflected in certain areas of the Mall and The Ridge. Shimla know for Snow covered mountains, breathtaking lakes, pleasant climate, and alluring greenery. 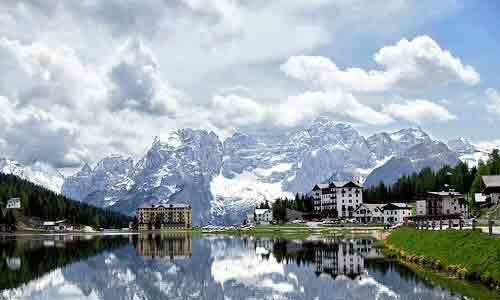 Popularly known as the queen of hill stations. 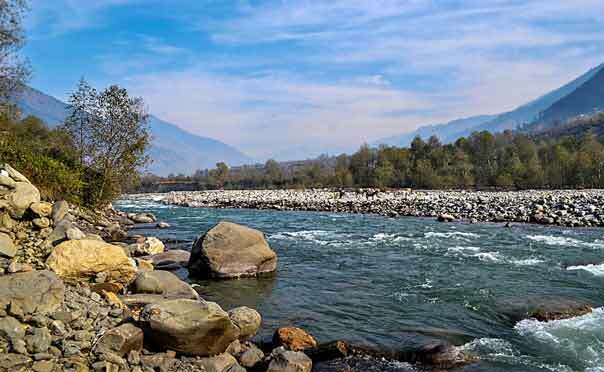 It is most popular holiday place for honeymoon in North India. Most popular place to visit in Shimla are The Mall & the Ridge Road in Shimla, Jakhoo Hill, Shimla State Museum, Summer Hill, Annandale, Wildflower Hall, Chadwick Falls & Kufri.